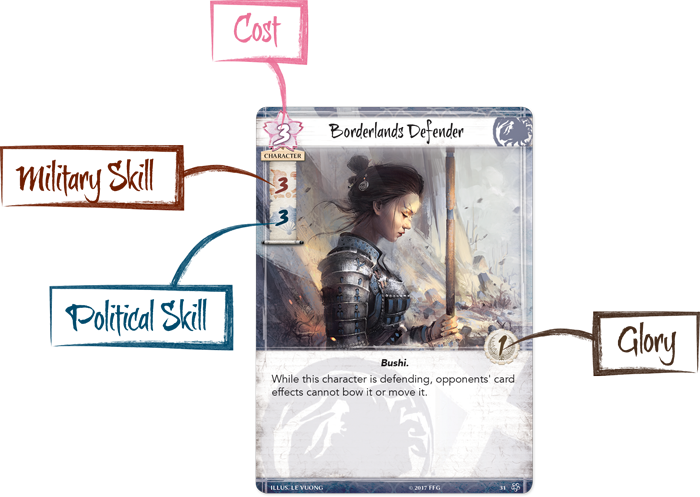 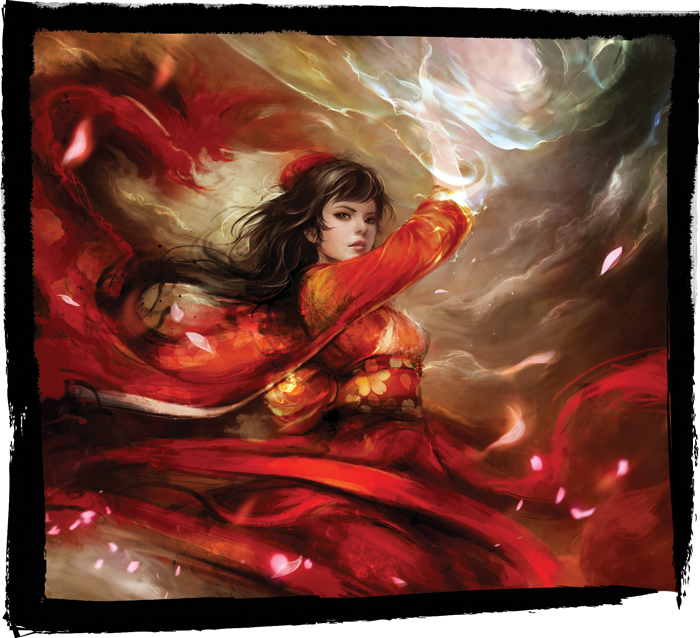 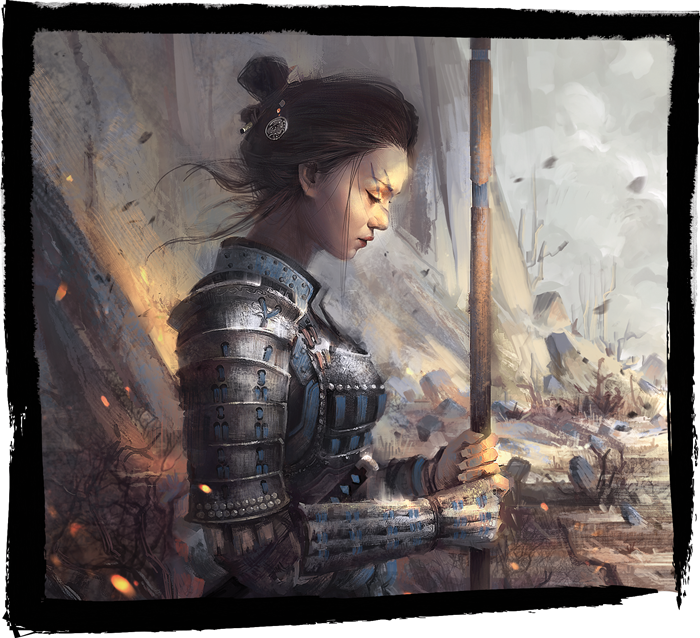 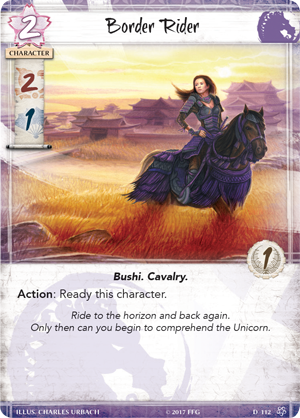 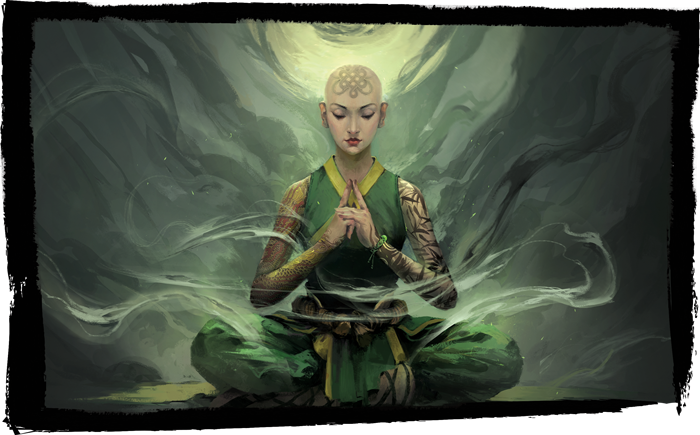 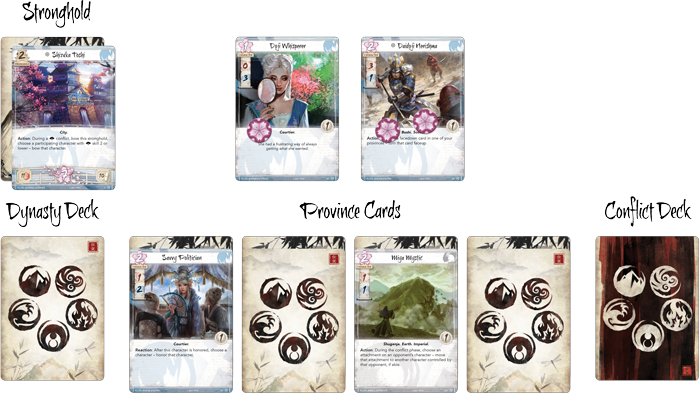 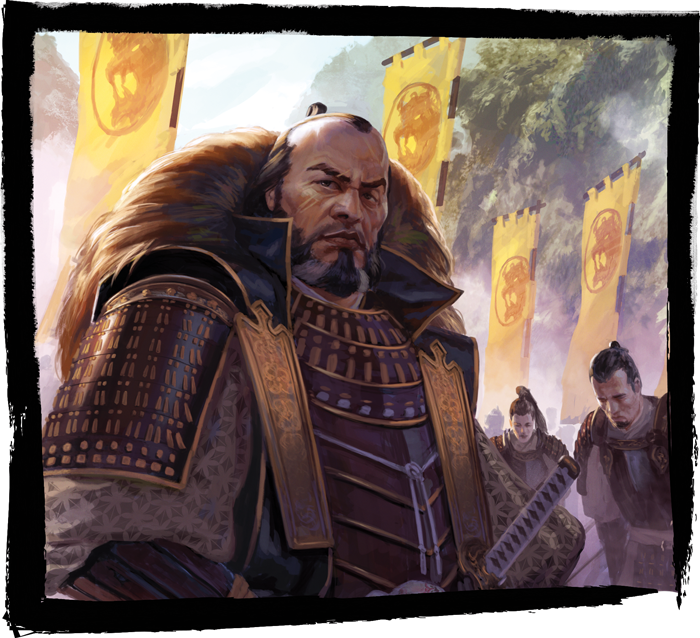 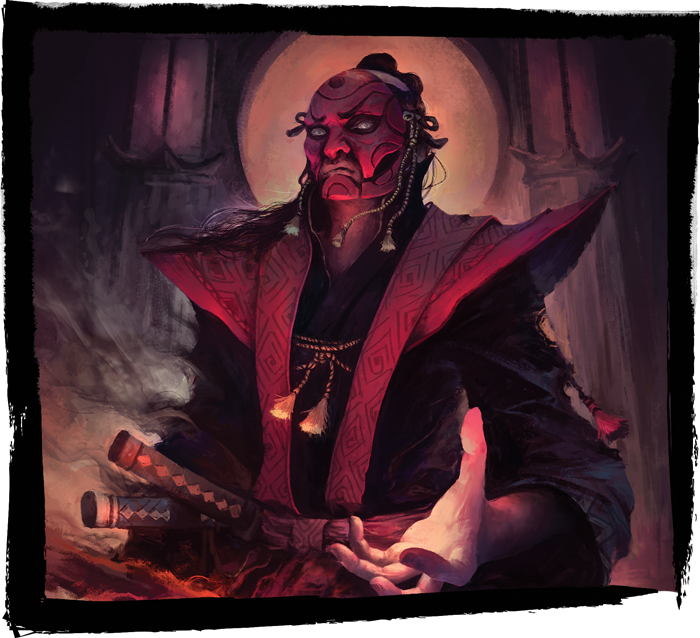 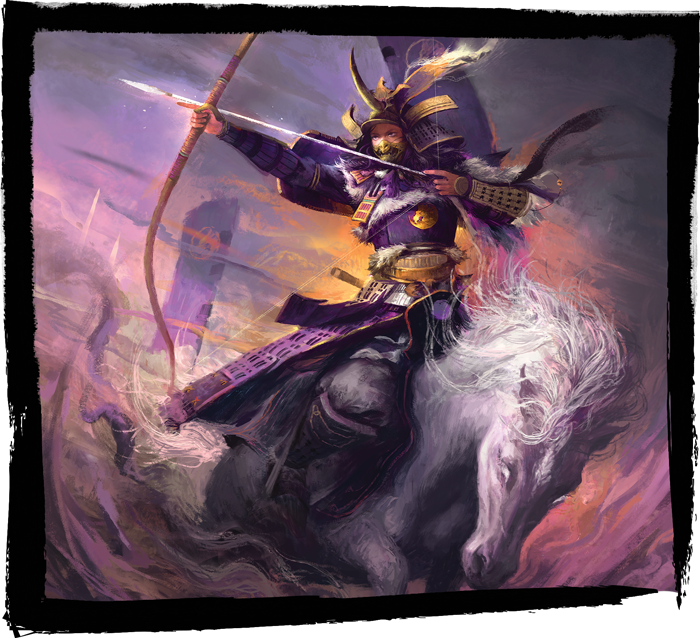 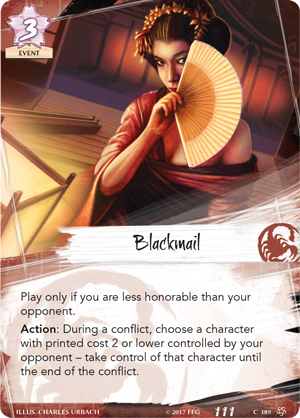 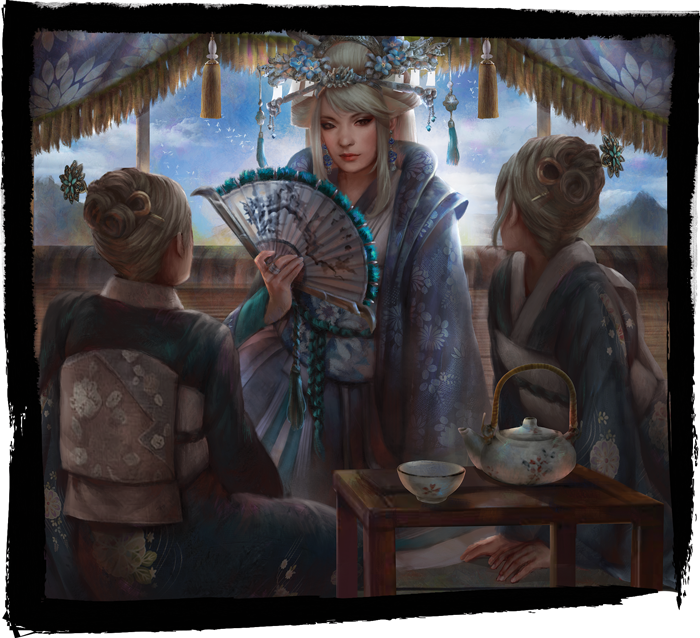 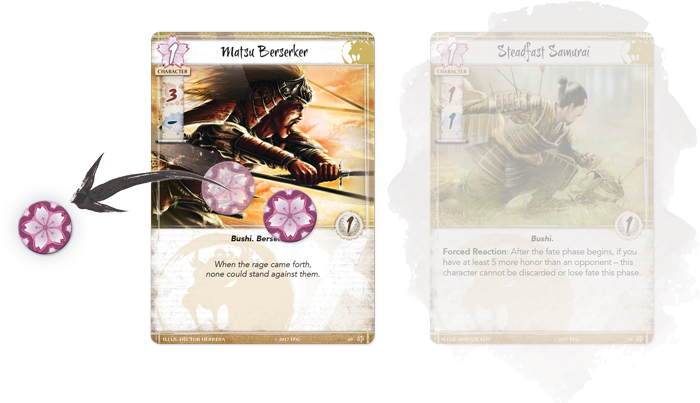 Are you a veteran of the Legend of the Five Rings CCG? 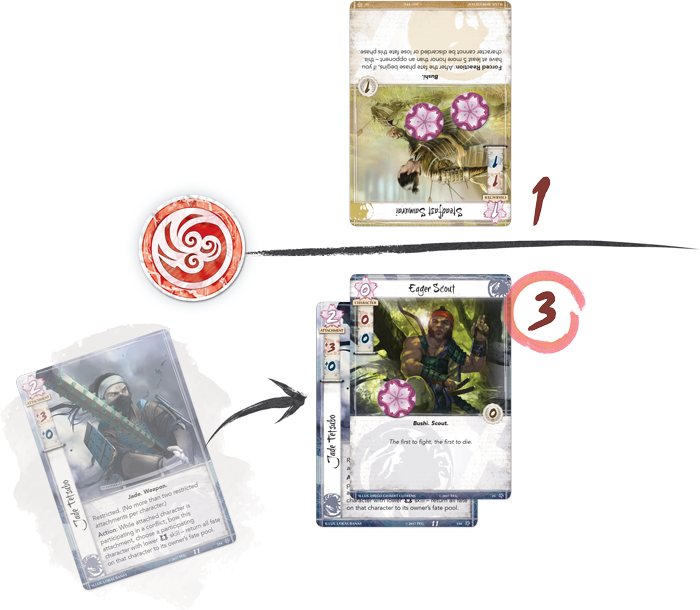 Click here for more information on the differences between the CCG and the LCG! 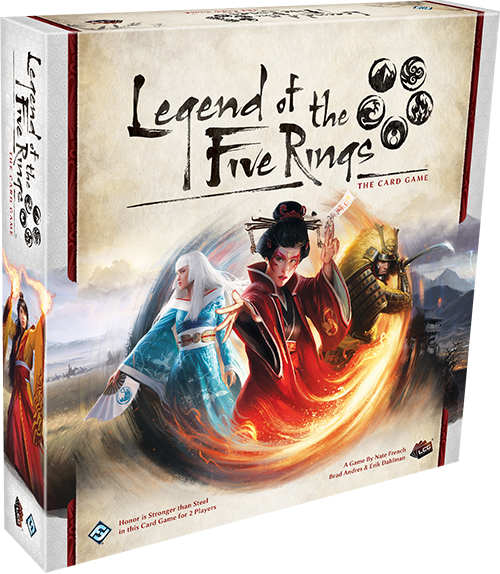 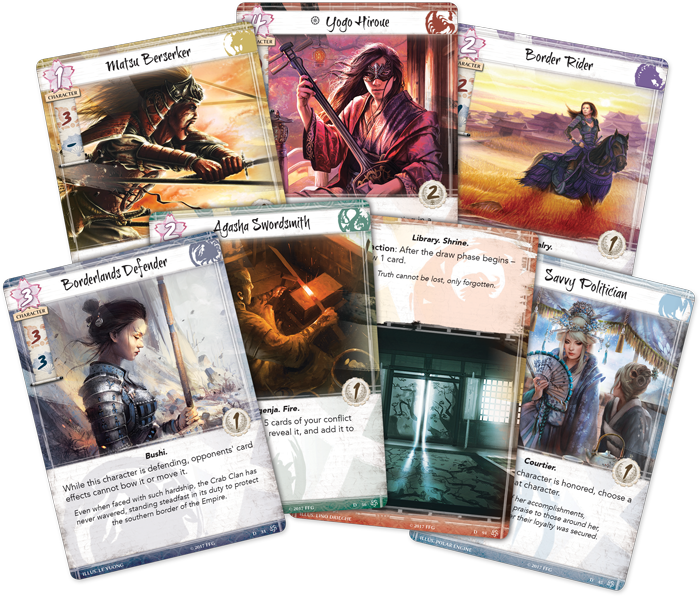 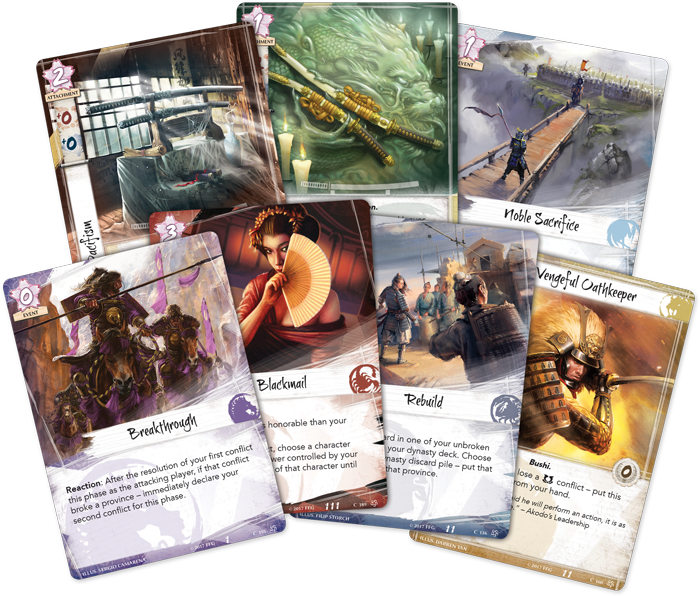 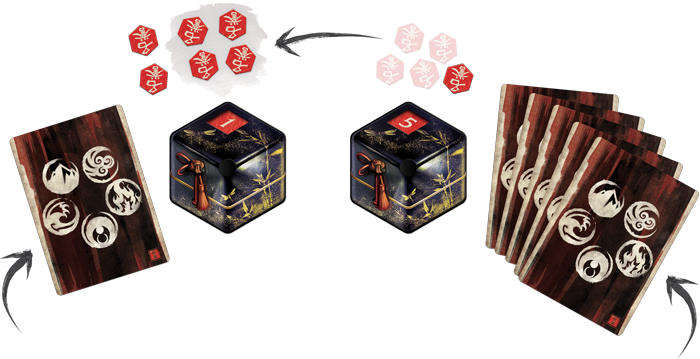 Important Note: Though only one core set is needed to both build decks and play games of Legend of the Five Rings: The Card Game, competitive players may wish to purchase additional copies of the core set to gain more copies of individual cards. 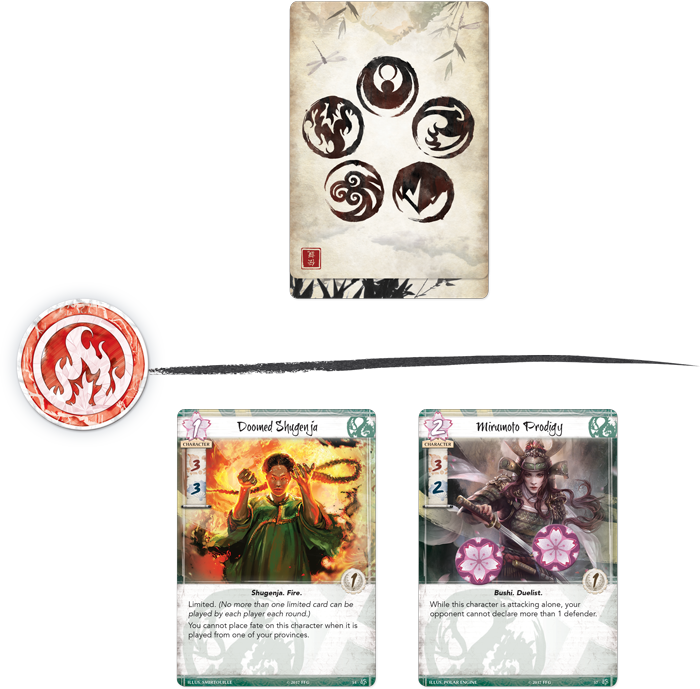 Some cards will require two core sets to collect a full playset of three cards, while others will require three core sets. 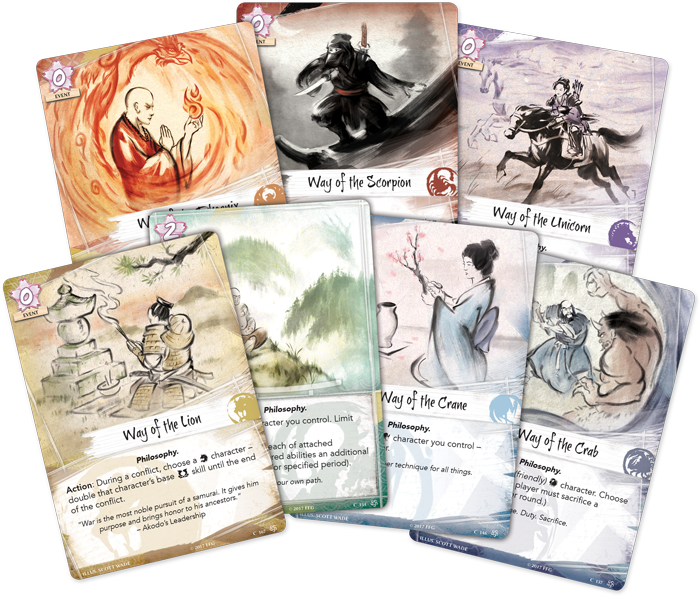 Raise your sword, rally your clan, and prepare for battle in the Legend of the Five Rings: The Card Game with a pre-release at Gen Con and a wide release in the fourth quarter of 2017!